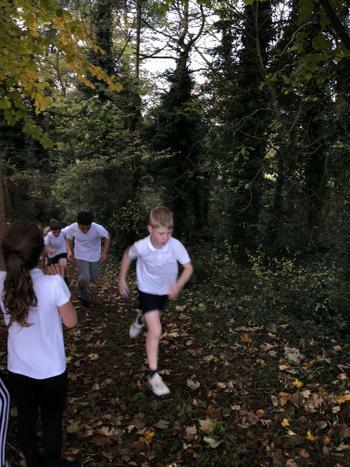 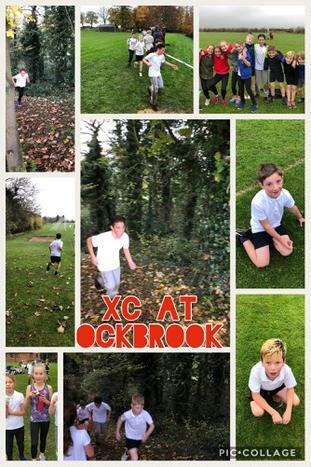 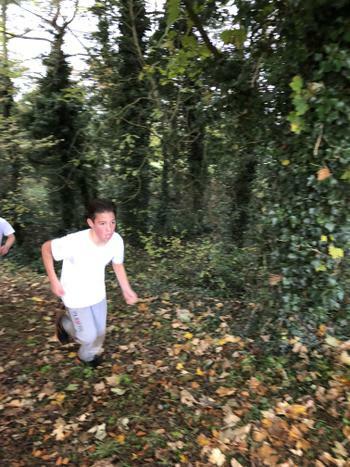 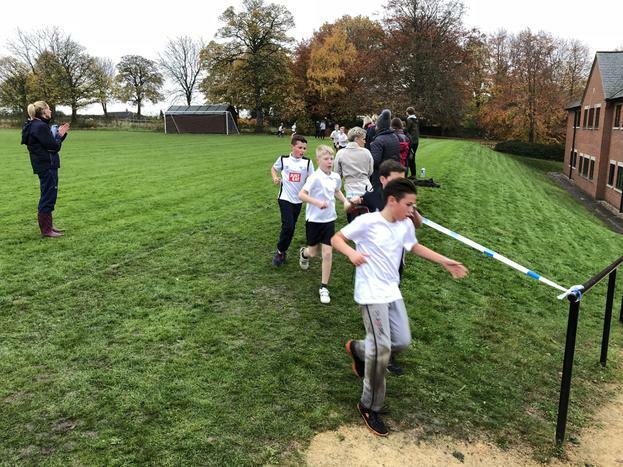 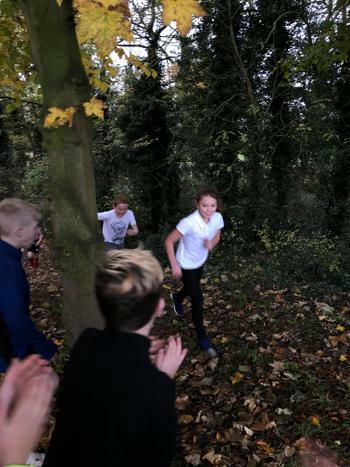 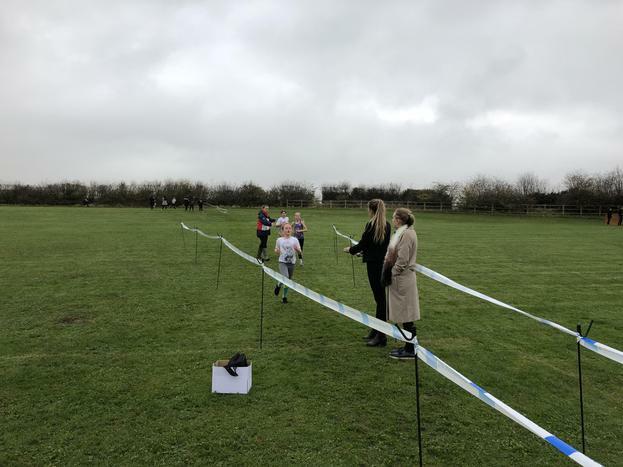 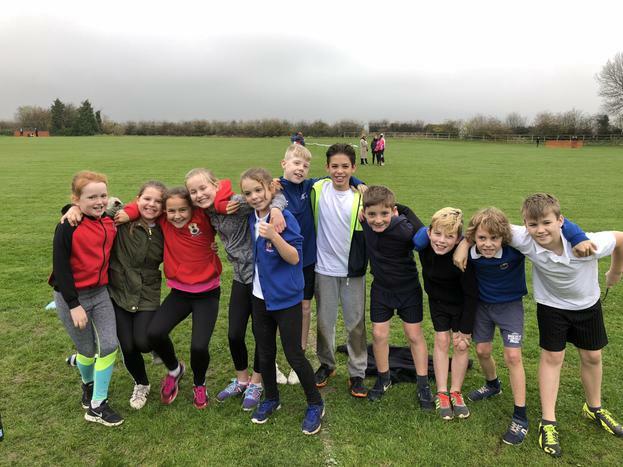 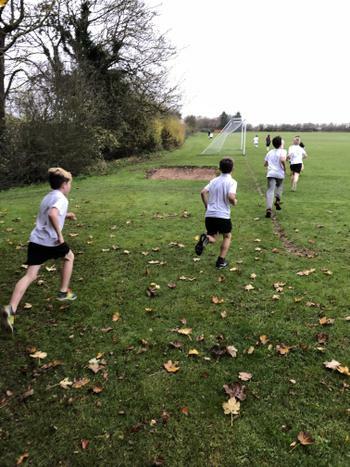 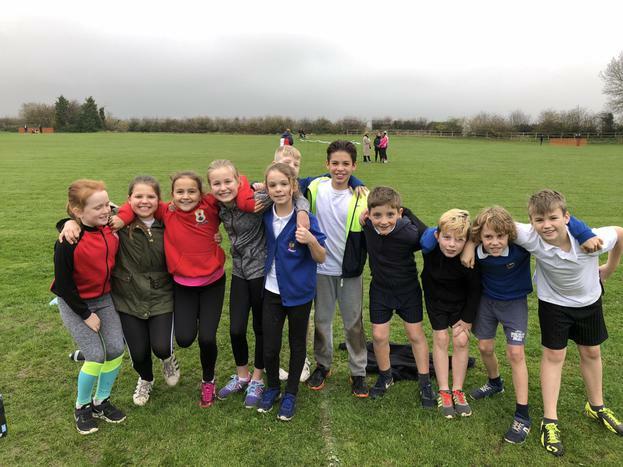 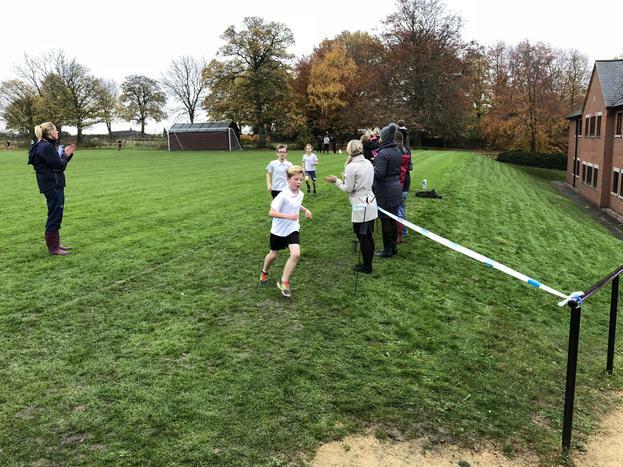 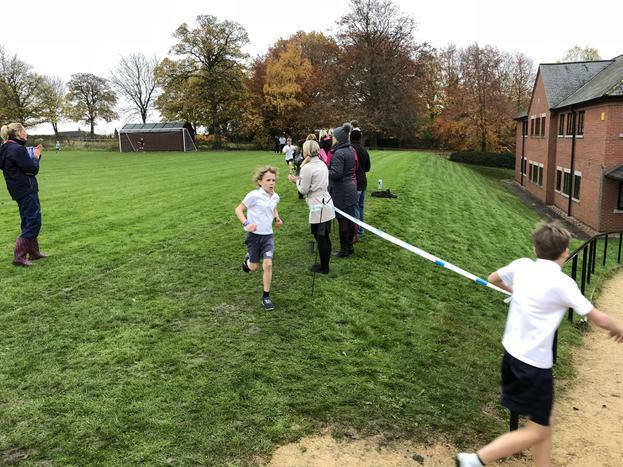 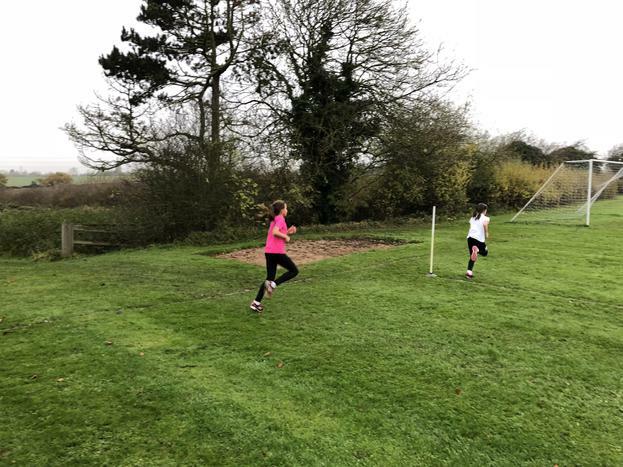 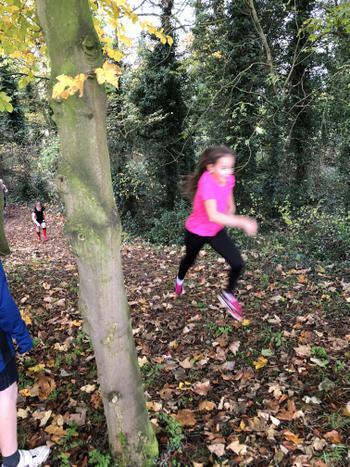 Well done to the 11 children who took part in the XC Competition at Ockbrook today where they competed against children from Aston, Redhill Academy,and Ockbrook. 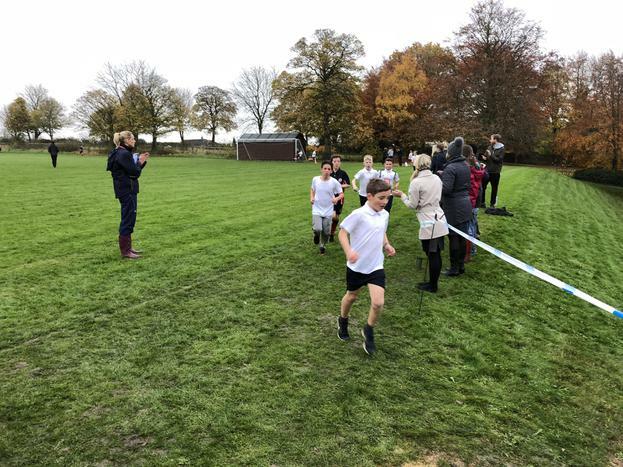 The girls' team took first place whilst the boys team came joint second. 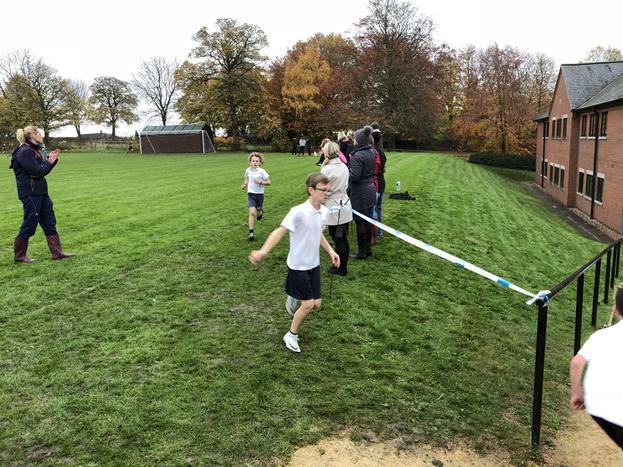 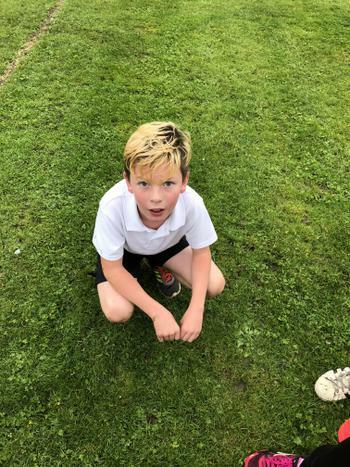 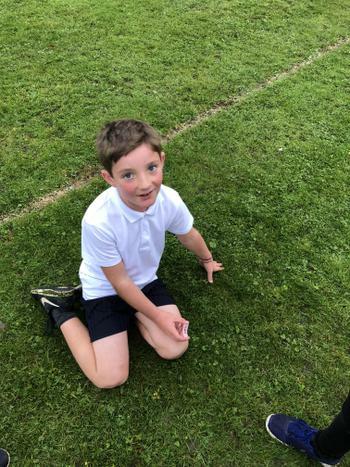 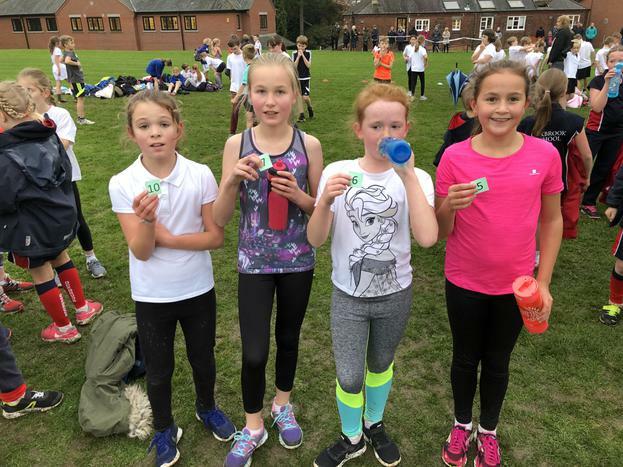 It was lovely to see all of the children work tirelessly as they ran 1.25k.